However, in a recent span of 2-3 years, I have seen a tremendous shift in how the youth of India perceive their career options. They are ready to experiment, take risks and have started thinking out-of-the-box. Entrepreneurship has come up as a good option for them and they are ready to shove in everything just to achieve something extraordinary. You might ask – Why even do we need entrepreneurs? or What is the importance of entrepreneurship in our life? Take a look around you and you would realize the importance. 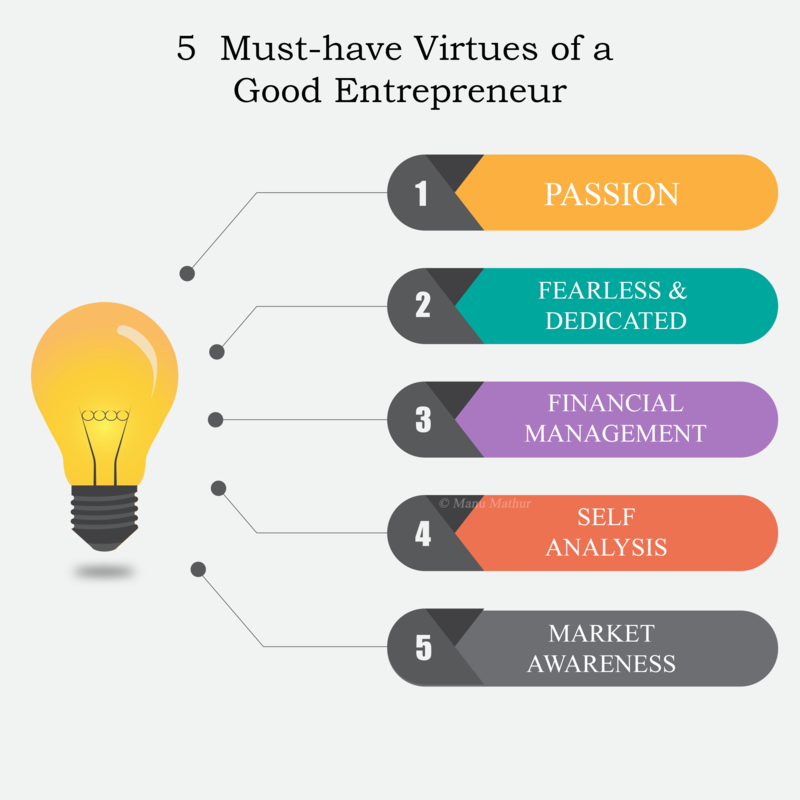 I cannot cover all the benefits of becoming an entrepreneur or taking entrepreneurship as a career option, but you must check out these 4 major reasons why entrepreneurship is important not just for you and me, but for the entire world. It’s your thoughts that drive you on the pathway to success. So, the more Positive you Think, the more Positivity you radiate around yourself. Every individual is different and not everyone has the ability and the zeal to make a difference. 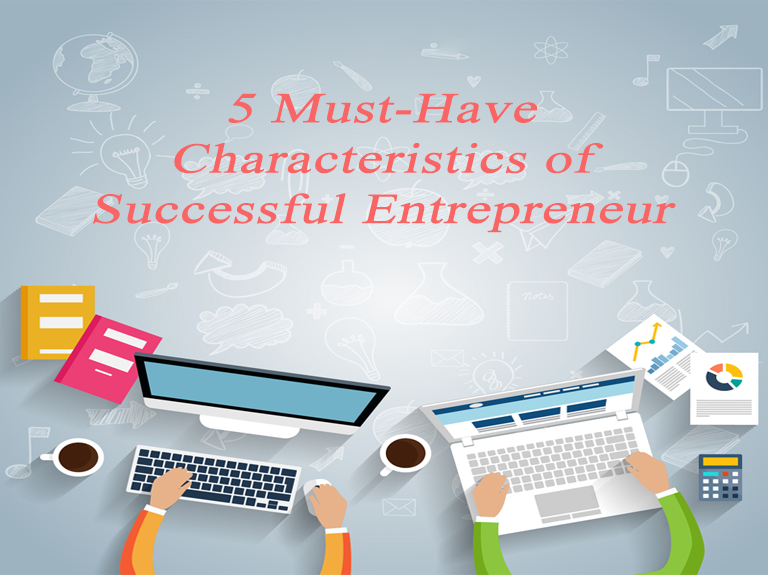 As per my recent research, there are only 6 types of entrepreneurs that you would come across in your life. Follow the link to know more about them in detail. Are you ready to sacrifice your sleep to finish an impending task? Can you design a product and improve it every now and then? If the answer to all the above questions is a big YES then you definitely can be an entrepreneur. You must have that passion, that motivation and the zeal to do something good for society. One important characteristic of every entrepreneur is that they try and work on solutions, rather than cribbing out the problems. Building a prototype is one thing, pitching it is another. So, identify problems around you, figure out a solution and jump in the pool of entrepreneurship. If your approach and tactics are right, none can surpass you ever and you will surely attain success. What and where did you went wrong? Do you have a better plan to succeed the next time you try? So, keep working hard, take the leap and let go all the negativity around you. Keeping a tab on the money isn’t easy. 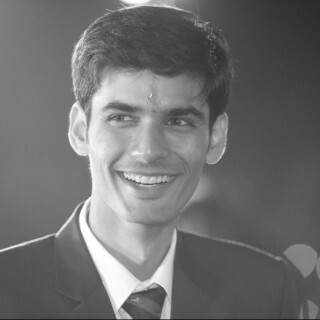 One needs to take into account every transaction to figure out the profit (or loss) margin. If you wish to be an entrepreneur, then it is important that you keep a check on the cash flow every instance of time. In the initial days of the business setup, not everyone can handle out the way money comes in and goes out. You need to have a strong hold on the inflow and the outflow of cash. Other than keeping a check on the cash-flow, a successful business owner is one who plans ahead in advance and keeps a certain amount of cash for emergency purposes. So, if you plan to become a successful business owner, a proper understanding of how to invest the incoming cash is as important as understanding the outflow of cash. Understand the art of money management and pave the way for a successful career. One can move mountains with self-belief. To succeed, one needs to be self-confident and self-motivated at the same time. People are ready to demotivate you, tell you stories of failure’s, but if you are confident about your abilities, nothing can stop you. If you wish to be successful, you must have the audacity to convince others about your idea. You have to make people realize that your idea is good and it will work out irrespective of how many hurdles you encounter on the pathway. So, if you wish to be successful, you must share your vision with others. Don’t tell them ‘how you will do it’, but it is completely fine if you tell others ‘what you are doing?’. Your team must understand you to help you attain your goals. So, plan out your actions properly, act as per the plan, do self-analysis periodically and reap the benefits of your hard work. An important aspect for every business owner. No one understands your idea better than you. So, to reach heights and be successful, identify how can your idea bring a change in the existing society. Will the audience be willing to give it a try or will they discard it completely? If no one has ever worked on what your idea is OR if your idea brings a significant improvement in the existing market product, go for it. However, be wary of how the market works. Your awareness can save you bucks and turn your business into a profitable one. Understand how the market rotates, how your competitor is operating and various other factors to save your product from failing. Be innovative, but ensure you understand what your audience needs. So, convert your dreams into reality with confidence. Does this post remind you of your entrepreneurial journey? Do let us know what inspired you to embark on the journey of entrepreneurship? in the comments section below.